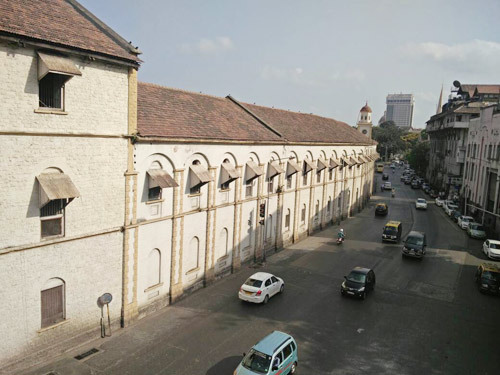 MUMBAI: In the centre of art district of South Mumbai, SI Bambai has set a beautiful space building the landscape of Kala Goda. SI originates from the French word which means 'Yes' and Bambai is for 'Mumbai'. 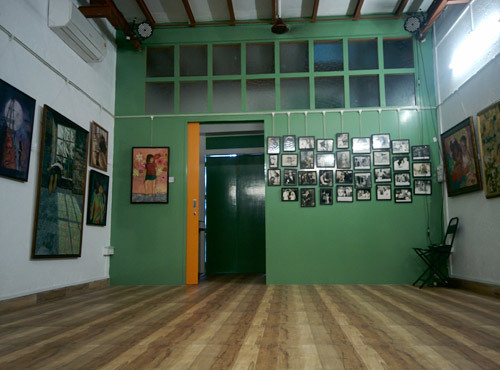 It is interesting to know that this is the only space in the city that caters music, art, workshops and more. “SI Bambai started off as we thought of coming up with something new where artists can exhibit themselves. It all began with my office upstairs. I come from a family of artists, my sister is a Bharathnatyam dancer and my wife is a painter. In their earliest stage, I have seen them struggle as an artist. The struggling artists have to go through a lot and things are not as easy as they look. There is always a dilemma as to how to perform so as to get appreciation from the audience. So, I decided to start my own space where the upcoming artists can do something experimental and give the audience seamless experience which the audience can connect with,” explains SI Bambai managing director Rajesh Krishna. 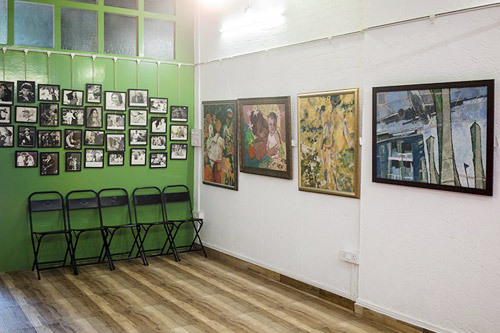 As aimed Krishna’s art gallery gives the audience a seamless experience. 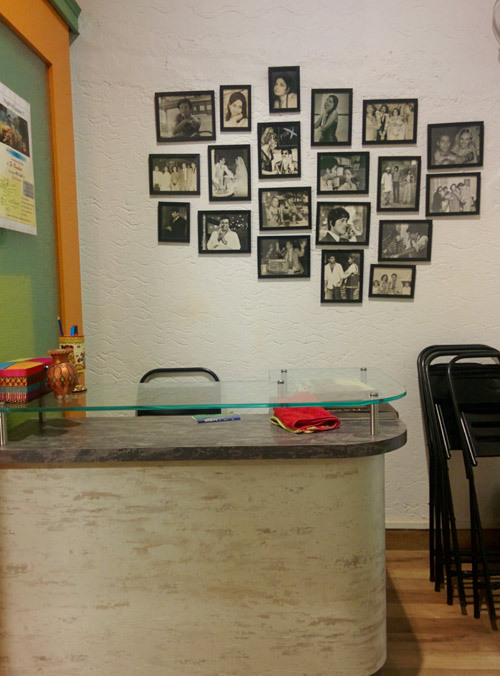 There is Bharatanatyam, Ballad, Standup Comedies, Music and much more since the time of its inception. 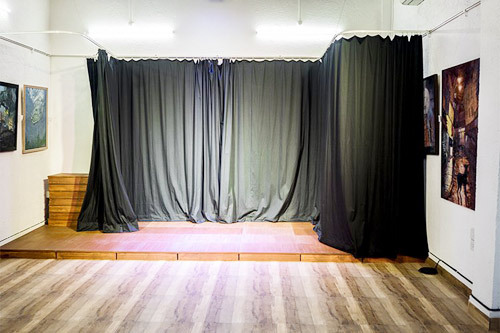 “The artists have shown their interest to perform in our place. We daily get around two to three artists like Sahir Ludhianvi who wants to tell stories. There are artists who like to experiment and we are here to support them. 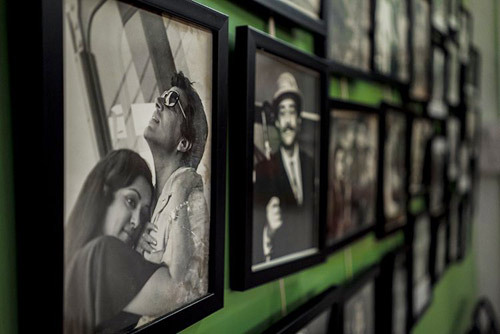 Once the show gets over, the audience gets 15 to 20 minutes to interact with the artists and look around the place and get the glimpse of artwork,” says Krishna. Though SI Bambi is not free anymore, initially Krishna made the place available for the upcoming artist for free. He also got their shows listed on BookMyShow. “We had a soft launch in February to coincide with the last few days of Kala Goda Festival. The reason behind this was the festival attracts many people. We had Carnatic music and other performances for free during the time,” points out Krishna. The company launched properly in June and since then they have done 10 shows each month. They aim to do 20 shows a month. “We cover everything at SI Bambai. It is an art gallery during the day and performance place for the night. We have opened it for emerging artists from all over India and abroad,” points out Krishna. This unique venue is currently on a lookout for corporate sponsors to support them. “It is kind of difficult as there are so many places but it’s only my space that offers experiential space. We are the only people who get the audience to enjoy the show as well as get the glimpse of art,” ends the entrepreneur.